click photo to enlarge Our purpose in Boise was to look at it for a possible retirement location so we explored a lot of the local museums. 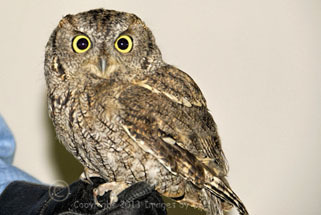 One of the places we visited in Boise was the World Center for Birds of Prey. They bring out a few of the birds for you to see up close. They also have large facilities where they breed endangered California Condors and Aplomado Falcons at the World Center for Birds of Prey. The condors are released to the wild in northern Arizona; Aplomado Falcon chicks are released to the wild in Texas and New Mexico. The buildings are way of in the distance on the 580 acre campus and the public does not go there. The Velma Morrison Interpretive Center was established in 1994. This facility features interactive displays, multi-media shows, and live demonstrations with hawks, falcons, eagles and owls. 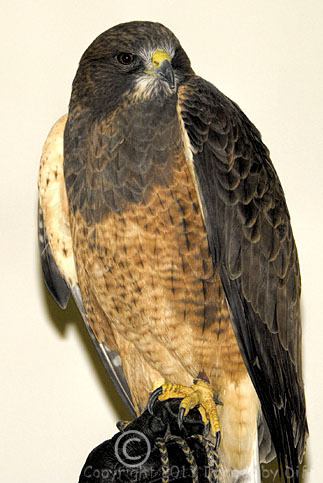 You can observe live California Condors, a Harpy Eagle and other birds of prey. click photo to enlarge They have a library that consists of more then 20,000 books on raptors. They also have a large 3,000 sq ft wing donated by His Highness Sheikh Mohamed bin Zayed to honor his father, the founding president of the United Arab Emirates. 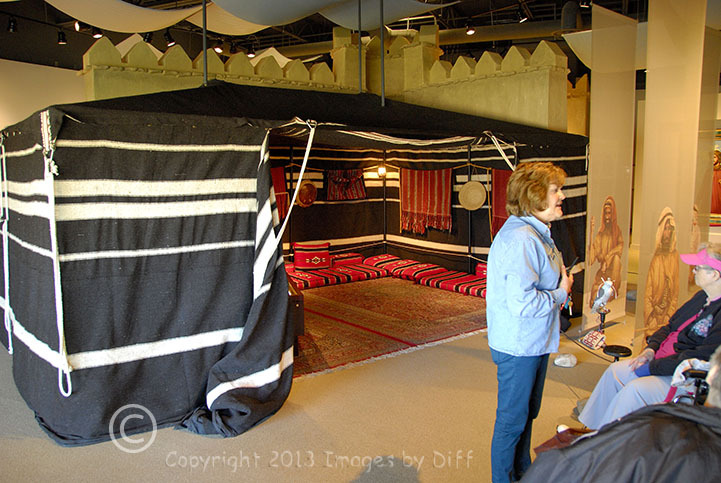 The wing displays an authentic Arab tent, memorabilia, and displays related to the ancient tradition of Middle Eastern falconry. click photo to enlarge The Idaho Military History Museum was opened in 1995 and covers the history and artifacts that have a geographical tie to the history of the people and state of Idaho. 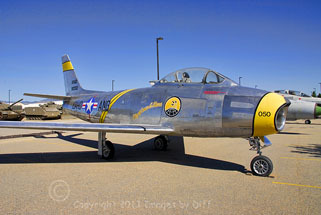 They have exhibits on both the Idaho Air and Army National Guard as well as Mountain Home Air Force Base, the United States Marines and the US Navy. 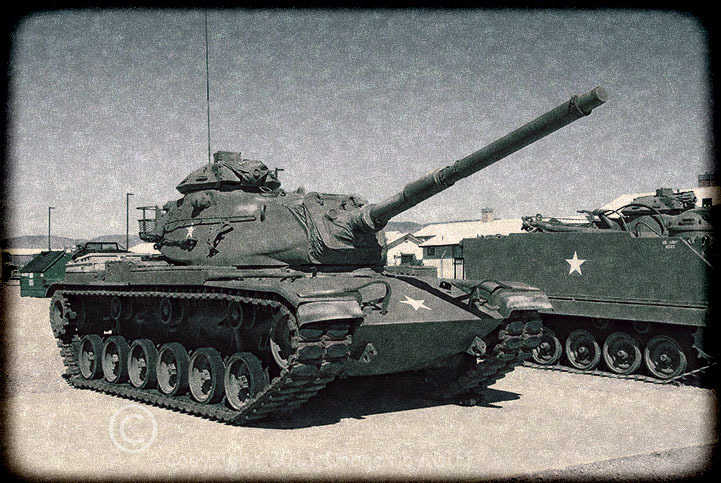 A collection of armored vehicles is on the grounds outside.